Mets legend Gary Carter passed away seven years ago today. That is what SNY analyst Keith Hernandez told Newsday when he heard that his former teammate Gary “The Kid” Carter had died of brain cancer in 2012. In some smaller way, even though we weren’t teammates with Carter, I think us Mets fans all felt similarly, especially those of us that are lucky enough to remember those magical seasons in the 1980’s. The Kid had a 19-year career spanning four teams, but playing mostly for the Mets and Expos. He was inducted into the Hall of Fame in 2003, was a 12 time All-Star, three time Gold Glove award winner, five time Silver Slugger, Roberto Clemente Award winner and, of course, World Series Champion in 1986. The photo of Carter running towards pitcher Jessie Orosco after Orosco struck out Marty Barrett to secure the World Series victory for the Mets is iconic. It’s an image, which honestly, should be memorialized in a statue in front of Citi Field. 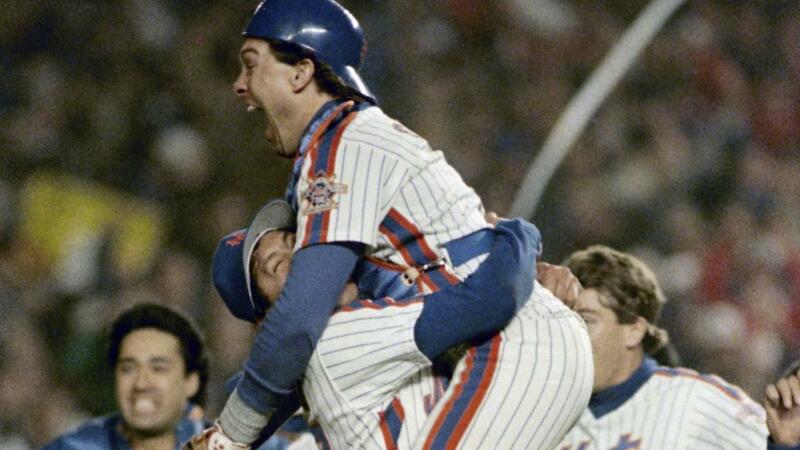 Carter was an ’86 Met that was hard not to love on a team full of guys that were hard to love. He was often described as “too good to be true” and “Mayberryesque” on a team full of guys that were living hard and fast through the rough and tumble times in the MLB of the 1980’s. Growing up I didn’t have the appreciation for Carter that I would, as I grew older. I loved Doc, Straw, Keith and Howard Johnson. Carter wasn’t flashy, but he was the rock that held that rotation, and really the team together. I can’t believe it’s been seven years since we lost The Kid far too early. Rest peacefully Kid, thanks for giving the Mets so many great years.